President Reuven Rivlin opened Israel’s official celebration of the 50th anniversary of the Six Day War and the reunification of Jerusalem Tuesday, pledging Israel’s commitment to the capital and especially to the Old City. 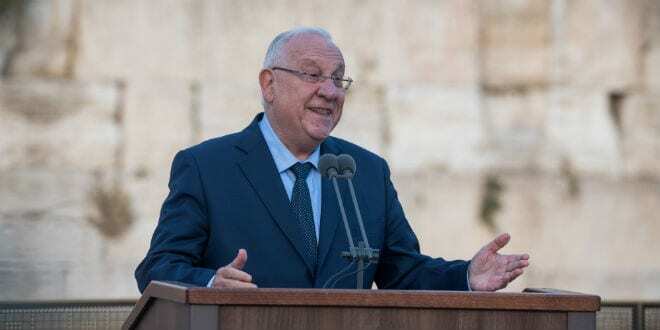 Rivlin spoke about the difficult battle for the city in 1967, and recalled the moment he heard the Old City had been secured under Israeli control. “We gave our all for Jerusalem because we knew that on Jerusalem we must insist,” said the President at the Western Wall. Colonel Motta Gur’s call “The Temple Mount is in our hands!” over an IDF wireless device on June 7, 1967 quickly became a defining moment for a generation of Israelis. 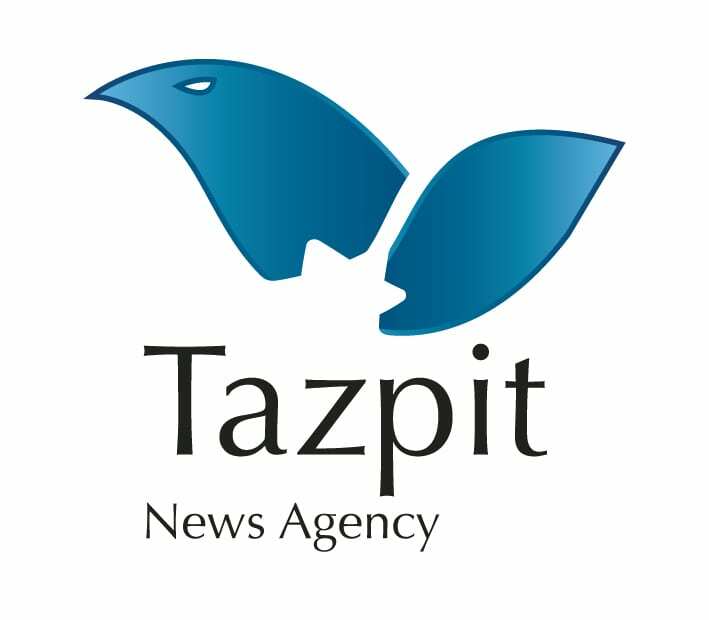 The troop’s capture of the Old City came two days after Israel launched a preemptive strike against Egyptian forces in response to Cairo’s closure of the Straits of Tiran. The attack ignited war with Egypt and Syria, but Prime Minister Levi Eshkol sent word to Jordan’s King Hussein that Israel would not attack the Jordanians if they did not enter the war. However, Hussein refused and began shelling Jewish communities in western Jerusalem. Israel responded and gained control of the eastern part of the city during the fighting. In all, Israel tripled in size during the war, gaining control of the Sinai Peninsula, the Golan Heights, Judea and Samaria, the Gaza Strip and eastern Jerusalem. However, since the war Israel’s claim of sovereignty in Jerusalem and the holy sites has been the subject of international dispute. Just at the beginning of the month, the UNESCO Executive Board passed a resolution denying Israeli sovereignty over Jerusalem, the second such resolution in recent months. “The city of Jerusalem—that was once a divided city—is the same city where Jews and Arabs, religious and secular people, find the space to live together, to meet and get to know each other; to build a shared Jerusalem, together,” stated President Rivlin. “As we mark the half a century since the city was reunited, I believe the time has come to bring peace to Jerusalem. To grow within her an Israeli Hope, a hope for Jerusalem: the city which welcomes pilgrims from all communities, from all over the world. “On Yom Yerushalyim, I ask you all, to draw from the power of Jerusalem, from the history of Jerusalem, from the beauty of Jerusalem, so we will know how to build our futures together. It is not enough that the city is united, if its people are still divided,” concluded Rivlin. Hundreds of people participated in the ceremony, including representatives of the IDF units liberated Jerusalem in 1967, current IDF Chief of Staff Gadi Eizenkot and Mayor of Jerusalem Nir Barkat, who paid tribute to the fallen soldiers who liberated the Old City and the Western Wall. According to the Foreign Ministry, between 776 and 983 IDF soldiers were killed during the battle for Jerusalem. 4,517 people were wounded and 15 Israeli soldiers were taken prisoner. IDF Chief of Staff Gadi Eizenkot lauded the spirit of patriotism, comradeship and courage of the “brigades’ fighters who gave the Jewish people their eternal capital five decades ago.” He also reminded that with this privilege offered by the IDF soldiers also comes the responsibility to protect the state, and ensure its existence and prosperity. “Five decades have passed since the Six-Day War—the Middle East changes its face, threats expand and take shape, the IDF became stronger to adapts itself to the challenges of the future but one thing remains unchanged: the commitment, dedication and responsibility of the Israeli warrior,” stated Eizenkot.